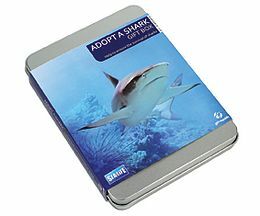 Not sure what gift to send? 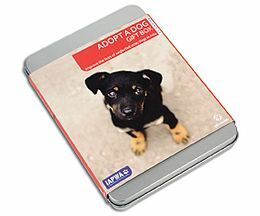 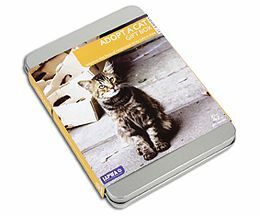 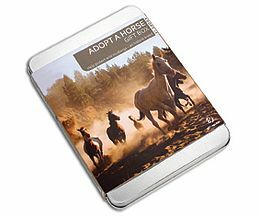 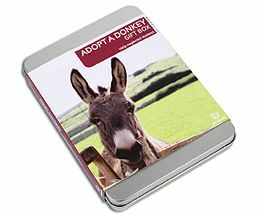 Send one that keeps on giving and adopt an animal in great need of your help. 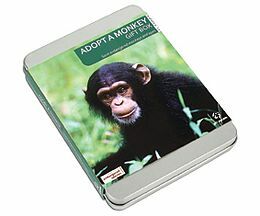 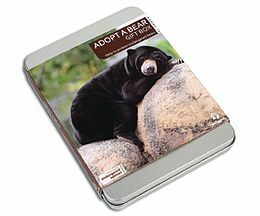 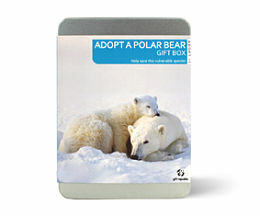 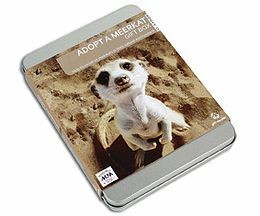 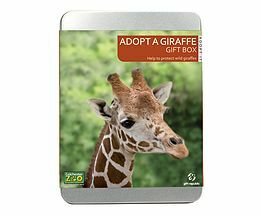 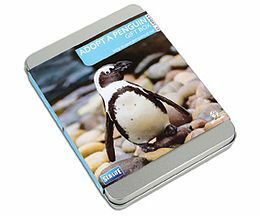 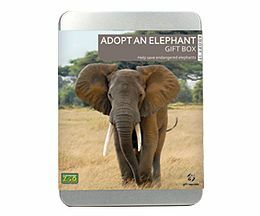 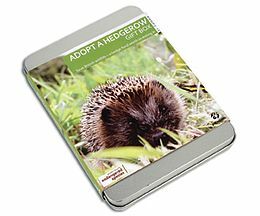 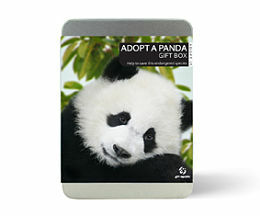 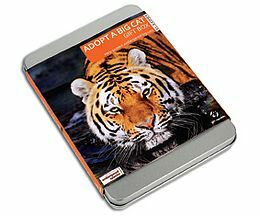 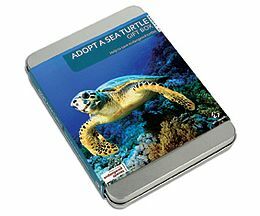 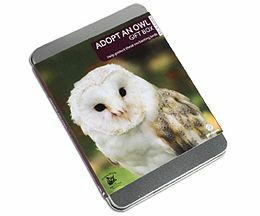 Send a gift with love from Prestige Flowers and adopt an animal special to you.